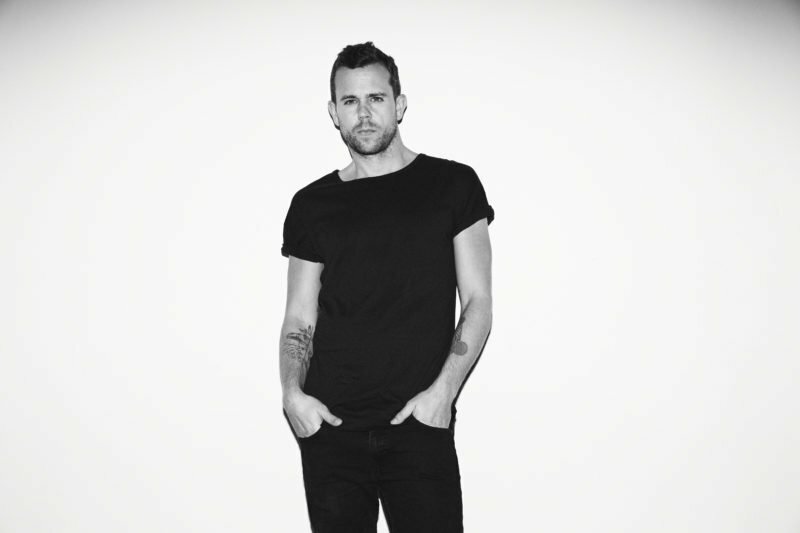 M83 is a French electronic music project currently based in Los Angeles. The band's sole official member is vocalist, songwriter, multi-instrumentalist, and record producer Anthony Gonzalez. The band formed in 2001 in Antibes, France. 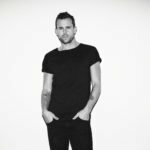 M83 has released seven albums and two soundtracks. In spring 2001, M83 released its self-titled debut album recorded on an 8-track while Gonzalez was still in college. The release did not attract much attention outside Europe until September 2005, when Mute Records reissued the album for a worldwide release. M83's second album Dead Cities, Red Seas & Lost Ghosts followed in spring 2003 (and summer 2004 in North America) to widespread critical acclaim. Gonzalez returned to the studio to record the group's third studio album, Before the Dawn Heals Us, which was released in January 2005. Saturdays = Youth, M83's fifth studio album, was released in April 2008. Four singles were released from the album: "Couleurs" in February 2008, "Graveyard Girl" in April, "Kim & Jessie" in July, and "We Own the Sky" in December. In 2011, Gonzalez started working on a new batch of songs for an album slated for release later in the year. Hurry Up, We're Dreaming is Gonzalez's first double album, something he had dreamed of making ever since hearing The Smashing Pumpkins' Mellon Collie and the Infinite Sadness. On 19 July 2011, the breakthrough single "Midnight City", the first from Hurry Up, We're Dreaming, was released for streaming and free download on the band's official website. 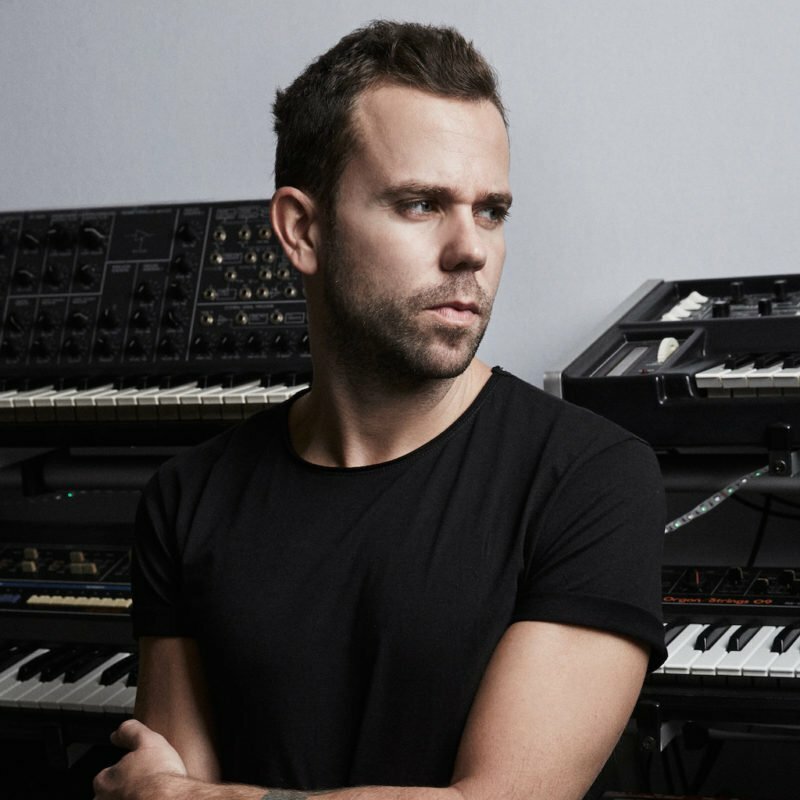 On 28 June 2012, it was announced that M83 would compose the soundtrack for the 2013 movie Oblivion, directed by Joseph Kosinski and starring Tom Cruise. The score was co-written with Joseph Trapanese. The soundtrack album was released on 9 April 2013 by Back Lot Music. November 19, 2013 saw the release of the "You & The Night" soundtrack which Gonzalez composed for the film written & directed by his brother Yann. On 1 March 2016, M83's seventh studio album Junk was announced along with its lead single, "Do It, Try It". The album was released on 8 April 2016. The second single from the album, "Solitude", was released on 17 March 2016 in Australia and New Zealand and on 18 March 2016 worldwide. The third single from the album, "Go! ", featuring Mai Lan, was released on 5 April 2016. In 2016 it was announced that Anthony Gonzalez would be the composer and musical director for Cirque du Soleil's touring show, Volta.